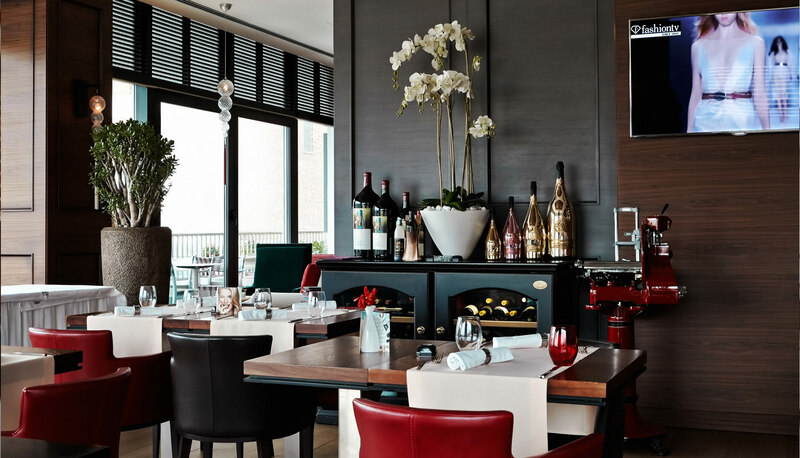 On the most exclusive locations in Belgrade there are modernly designed and luxuriously equipped elite restaurants “Jerry”. With the introduction of new global trends and standards in cuisine, service and selection of food and wine, “Jerry” has successfully found its place in the city hospitality offer. What distinguishes us from others is a unique offer of umami dishes that gives our guests the opportunity to experience a new taste – umami. We also enriched our offer with organic products from the Farm Bela Reka, Homolje – the brand Gramina. Our kitchen experiences the offer in a modern way and hosts a regular clientele who daily enjoy the Jerry gastronomic experience.